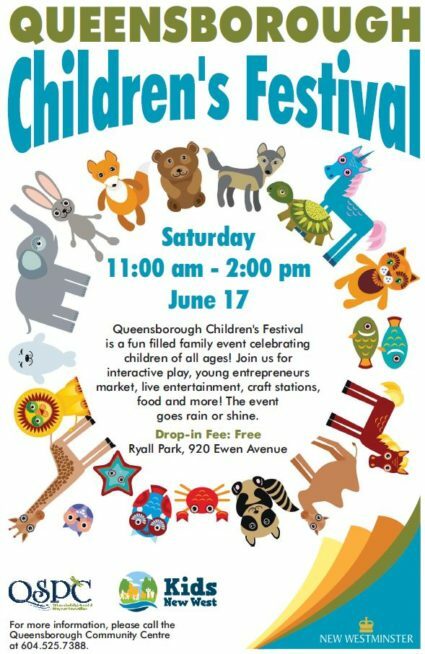 Queensborough Children’s Festival is a fun filled family event celebrating children of all ages! 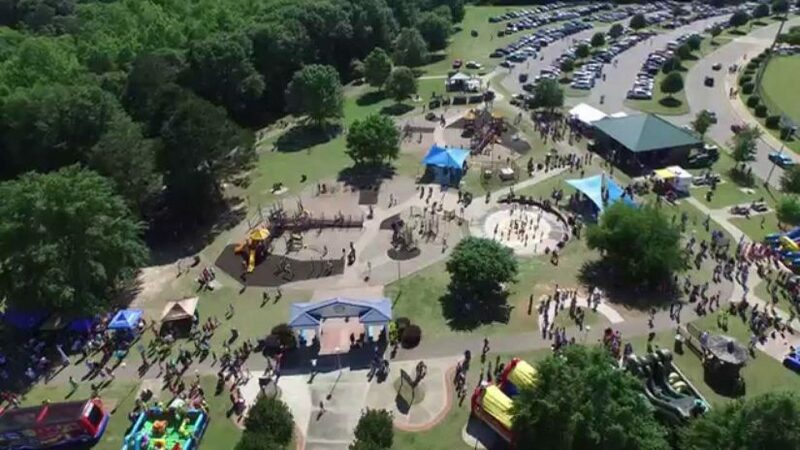 There will be interactive play, young entrepreneurs market, live entertainment, craft stations, food and more! The event goes rain or shine.